My largest series to date. My personal fave will always be Storm since childhood. 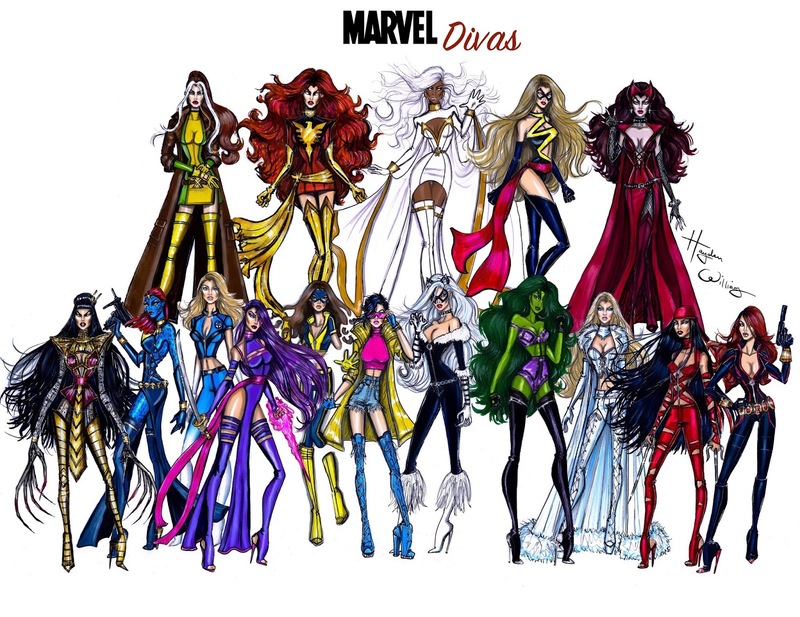 Which re-imagined Marvel Diva do you love most?